With so many moving parts, a coherent poker strategy can feel like an impossibility. So we created CORE from the ground up to lay out everything you need to know in an easy-to-grasp course. 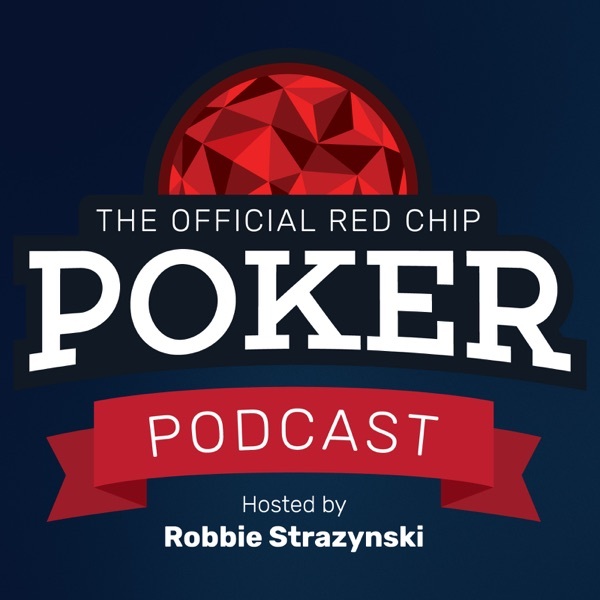 It's the poker university you've been looking for, and we're here to help you through it. CORE makes professional-grade, winning poker accessible to anyone who's willing to put in the effort. This is the world's first all-encompassing poker strategy syllabus and learning platform. We believe it's the best way ever to learn to play like the pros.